Carolyn was a four-year letter winner on the H.V. 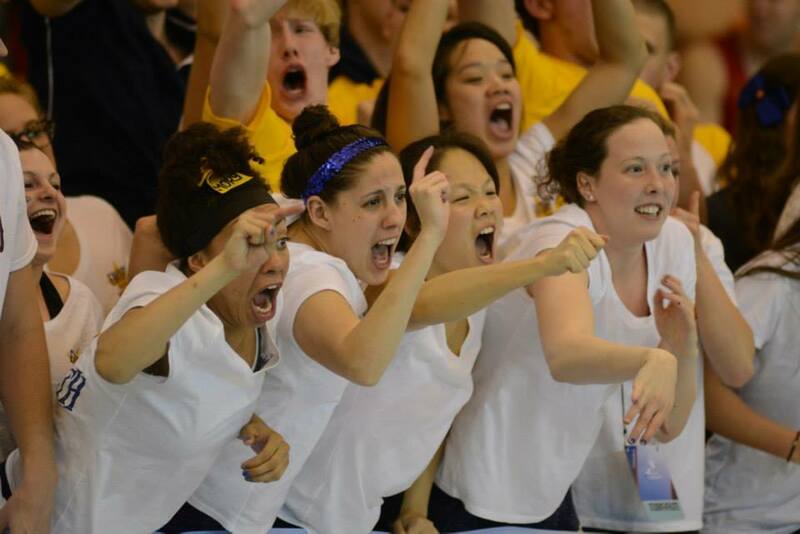 Jenkins swim team. She was a National AP Scholar in high school. Her mother swam for Auburn University. Carolyn also plans on graduating from Emory with a major in biology. Carolyn again went to the Miami Invite and again did well. 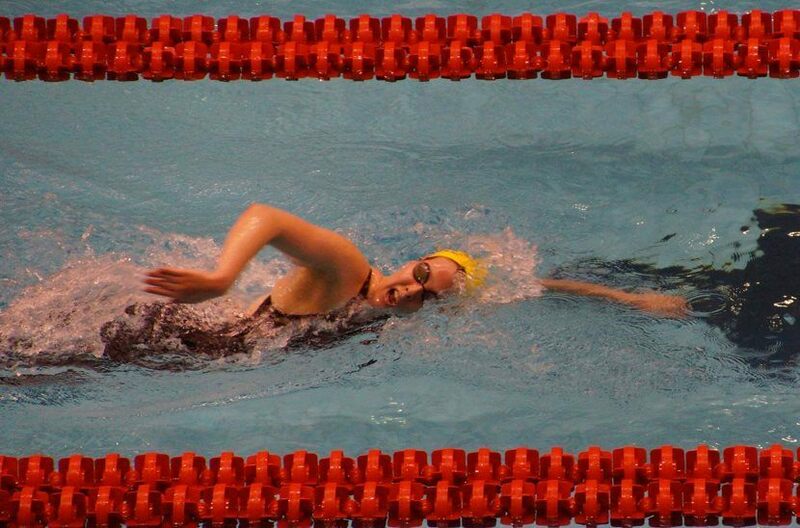 She placed 10th in the 200 free and 13th in the 500 and mile. 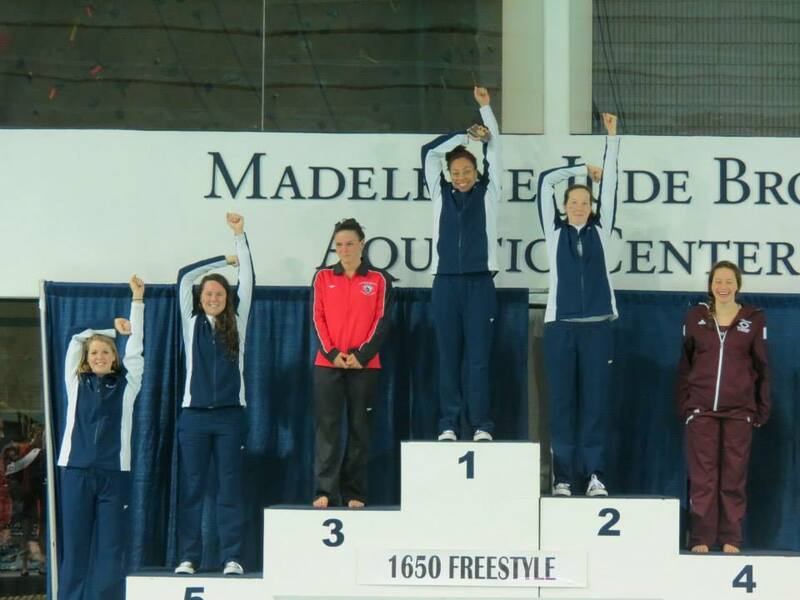 At UAAs, Carolyn placed 2nd in the mile and 5th in the 500 free. 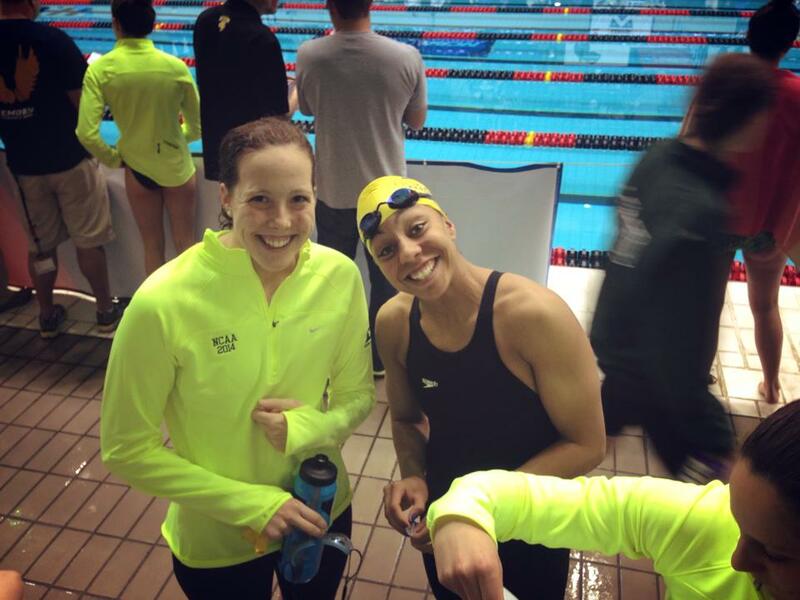 At NCAAs, she placed 8th in the 500 free(4:54.24) and 13th in the mile(17:11.66). 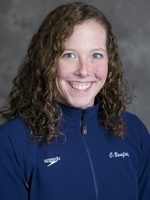 She also swam the 200 free in a time of 1:51.16. As a sophomore, Carolyn went to the Miami Invite and did very well. 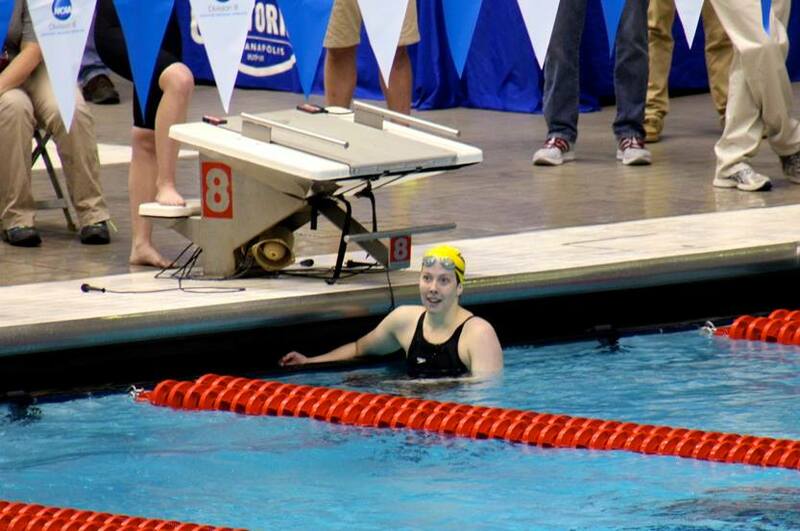 She dropped time in the 200 and 500 free and placed 12th in the 200 back. At UAAs, Carolyn placed 3rd in the mile and 5th in the 500 free. 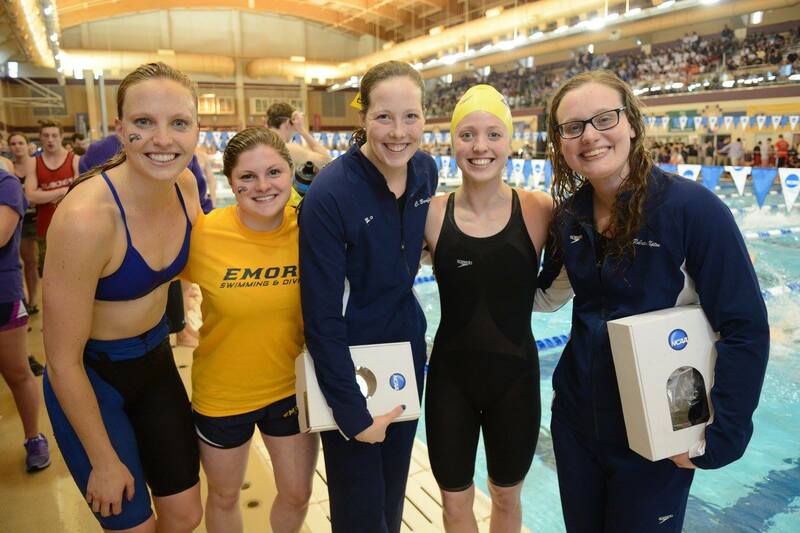 She went on to NCAAs, where she dropped more time in her events and placed 10th in the 200 free(1:51.50) and 11th in the mile(17:06.75). She also swam the 500 in a time of 4:55.26. 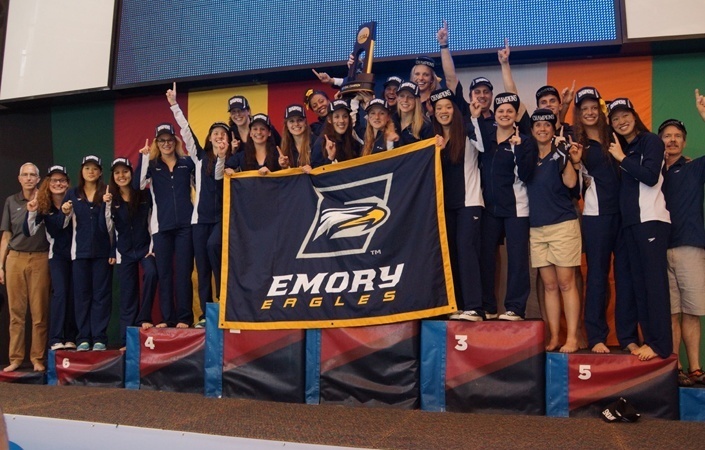 Carolyn started her career with the eagles at the Georgia Tech Invite where she swam some solid times in the 200 and 500 free, and placed 16th in the 500 free. At UAAs, Carolyn placed 8th in the mile(17:38.77) and 200 free(1:54.38). 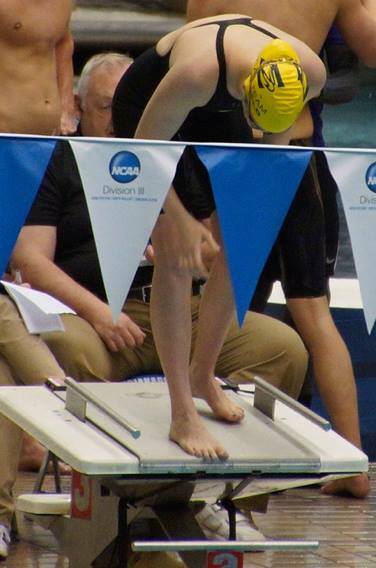 She also placed 4th in the 500(4:59.86).